There is intense panic and probable loss of confidence on MMM Nigeria by members of the Ponzi scheme over a freeze on all money in the system. The shocker came early Tuesday morning as the system suspended members' cash till next year. According to a statement, the Ponzi Scheme administrator said the reason for the Pause mood is to avoid risk at this festive season with a hope of coming back next year. 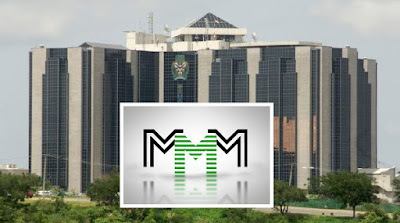 Will MMM Nigeria survive this ultimate CRASH?